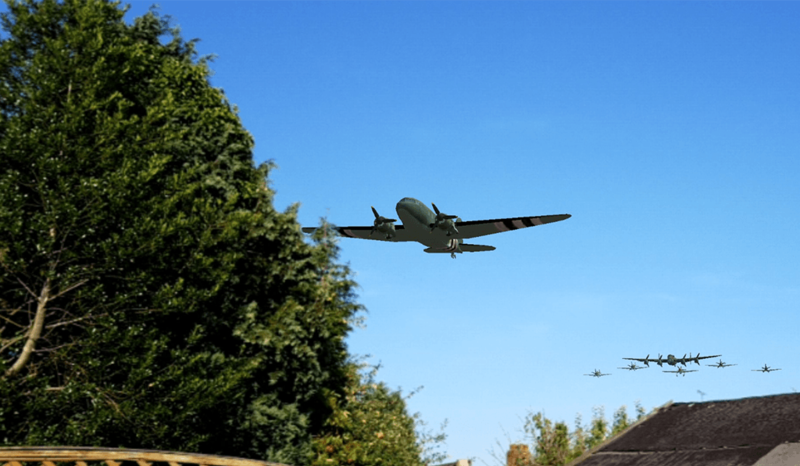 Bring the past 100 years of RAF history back to life with this augmented reality fly past app. 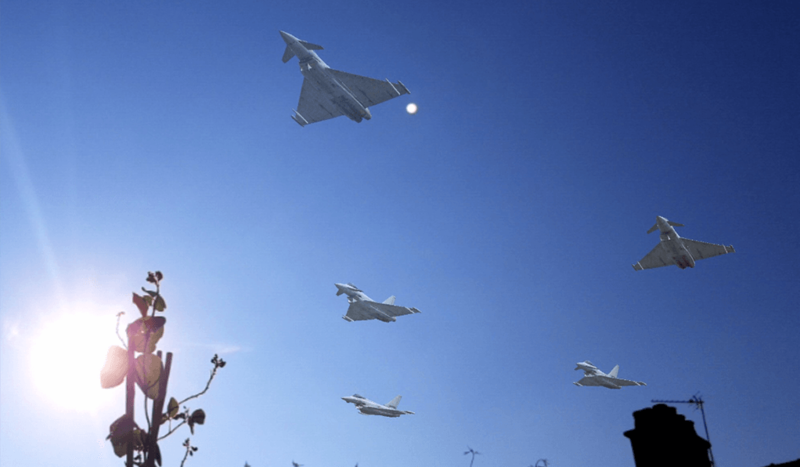 Earlier this year we were approached by the RAF and Lincoln University who were looking to create an augmented reality experience to heighten public engagement around the RAF centenary events and celebrate the momentous anniversary. The task was to create an app that would enable users to view 3D flypasts and to interact with the experience in some way. Plus, there needed to be capabilities to allow users to learn more about the aircrafts, the history of the RAF and also find out about upcoming events. 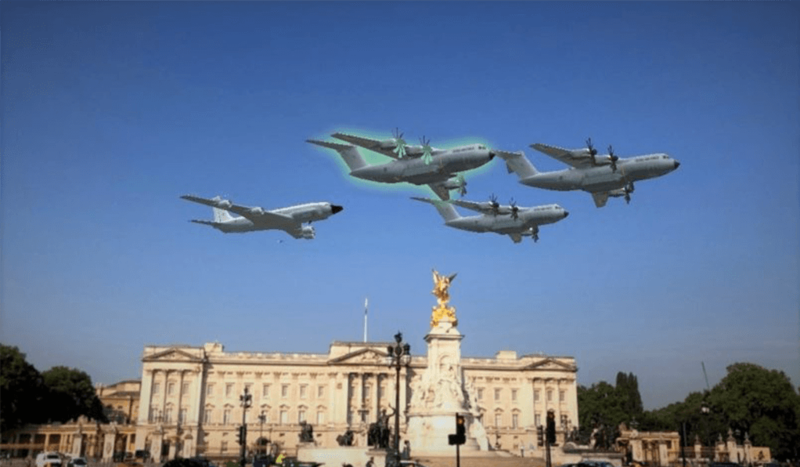 The final app allows users to watch 3D flypasts over head from anywhere in the UK and replay flyovers from real events. What makes this app especially note worthy is the fact that we developed it to occlude out environmental objects such as clouds, trees and buildings, creating a greater sense of realism and a more sophisticated feel than what would typically be expected from a mobile AR app. Users also have the ability to collect over 35 varieties of iconic aircrafts and view them through their own in-app air field where they can see 3D models, stats and stories. In addition to all of this, one of the most exciting features of this app is its ability to allow users to create their own custom fly pasts. Users can select their planes, create a formation, draw their flight path and watch it unfold above them. We’ve felt extremely proud watching the app launch and grow over the past few weeks and seeing so many people enjoying the experience. The app reached the top 5 in the Apple Education charts within the first week and was downloaded by over 15,000 users during that time too. The media buzz and public feedback has also been very positive – the app has been featured on national news sites such as The Sun and CNET. The RAF Tour will be continuing throughout August and September 2018 across the UK, so it’s not too late to try out the app. The next event takes place on August 6th where a brand new aircraft will be added into the app – the iconic Vulcan bomber. No longer airborne, it will take to the skies once more thanks to AR.